Finally, your $180 talking cylinder lets you conjure cheap pizza on command. 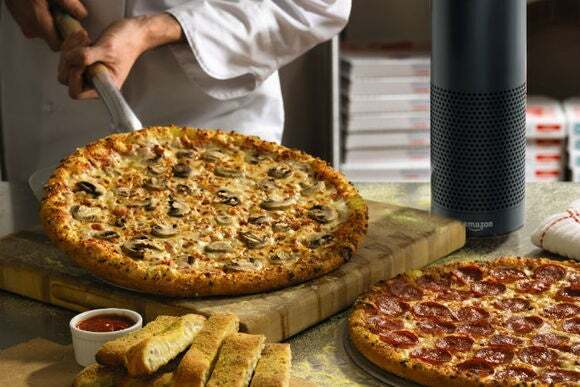 Amazon’s Echo connected speaker and digital assistant is getting some pizza-delivery skills just in time for the Super Bowl. Later this week, Echo users will be able to order a Domino’s pizza or track the status of an existing delivery using an Echo voice command. Amazon isn’t just offering these voice commands for the Echo. 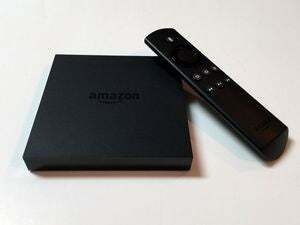 Alexa is also part of Amazon’s Fire TV devices and will eventually be available on third-party hardware products, such as connected alarm clocks. In other words, you might some day be able to order a pizza by uttering the magic words from anywhere in your house. Why this matters: Domino’s says the Super Bowl—er, “Sunday’s football game”—is one of its busiest days of the year, and the company expects to delivery five times more pizza than it does on a typical Sunday. Beyond just impressing guests with hands-free ordering, being able to track a delivery could be useful during what will likely be longer-than-usual wait times.